DWI – Driving While Intoxicated aka Drinking and Driving. Drinking and Driving is a problem that has plagued Long Island. 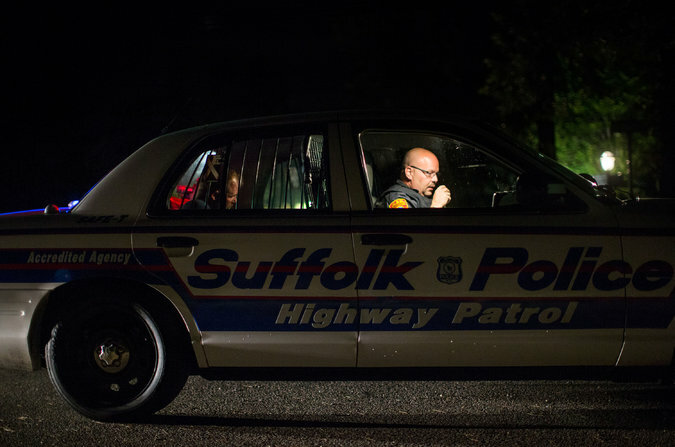 Nassau County and Suffolk County have a major problem with drunk drivers on their roads. There was an informative article in the New York Times on July 24, 2015 written by Kirk Semple, that caught my eye. Drinking and Driving has an impact on all Long Islanders. It is worth taking a minute to read this New York Times article if you have time. Drinking While Intoxicated causes grief for the families of both the perpetrator and the victims. For the individual caught driving while intoxicated, attorneys fees, impound fees and facing criminal charges should be sufficient deterrents. For some reason, especially on Long Island, they have not deterred enough drivers from driving while intoxicated. For victims of DWI incidents, there are many consequences as well. Medical treatment, if they are lucky enough to survive, time investment for personal injury suit to be compensated for damages suffered, lost time from work and a myriad of other issues are often the results. As set forth in the article, Long Island is particularly hard hit by DWI incidents. If you or a loved one have been arrested for DWI or DUI or have been in an accident where drugs or alcohol have contributed, please call the Law Firm of Vaughn, Weber & Prakope, PLLC at 516-858-2620 to speak to an attorney who can help you today!